A stuffy pair of shoes is no place for your precious feet come spring and summer, but the dilemma is unavoidable: how to look chic and professional at the office while giving your feet a much-needed breather. Luckily, the work-appropriate sandal options are endless. Believe it or not, even if you work in an ultra-conservative office, you might not be SOL. 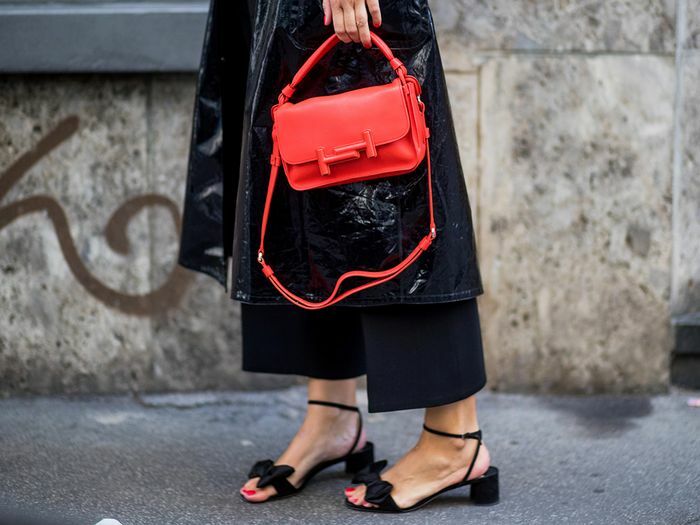 Just stick with structured leather, suede, calf-hair, and denim sandals that aren’t too bare, and make sure the rest of your wardrobe stays professional—e.g. a suit with a pair of sleek slide sandals. 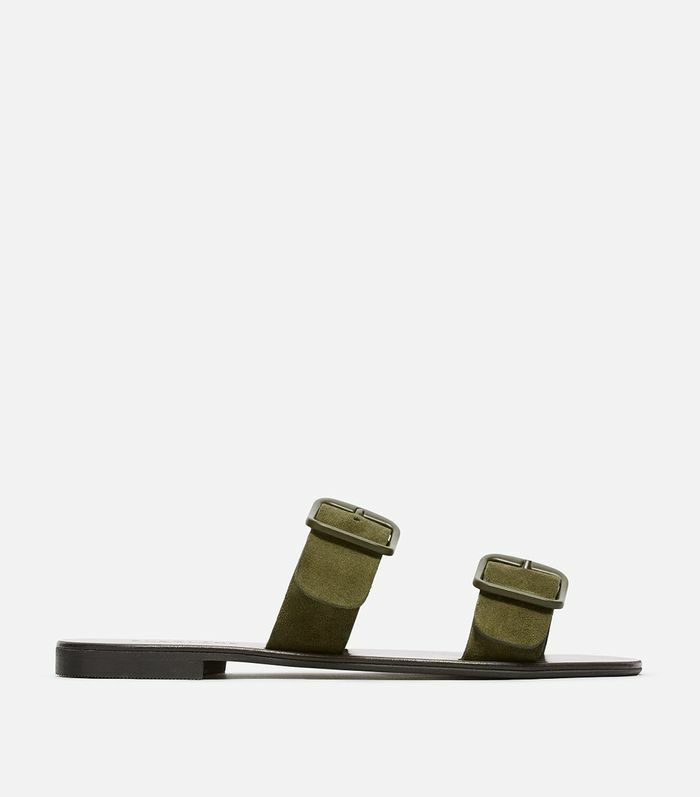 (You don’t want to look beach-ready…) It’s best to stick with understated hues when it comes to work sandals, but color can definitely be an option if the shape is minimal and streamlined. Your summer footwear wardrobe is about to get a whole lot happier. Read on to shop 20 pairs of sandals that are perfect for the office. Available in sizes 5 to 8.5. Next, the best casual-Friday work outfits for summer.